The BlasterPro line is a new line by the creators of Xploder. The big differences between Xploderz and BlasterPro is the more realistic gun look, and finally the usage of triggers! 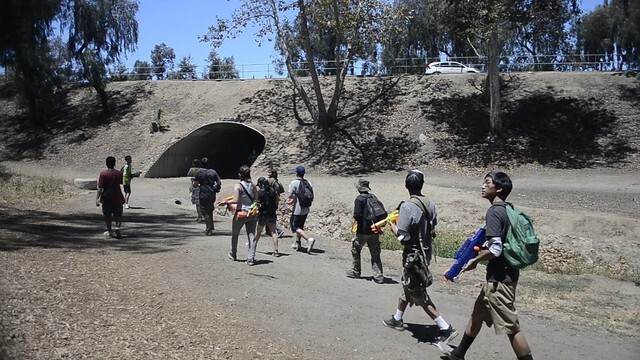 If your not familiar with Xploderz, their line featured the usage of soaking and growing your ammo, and ranges higher then any stock Nerf blaster can hit. 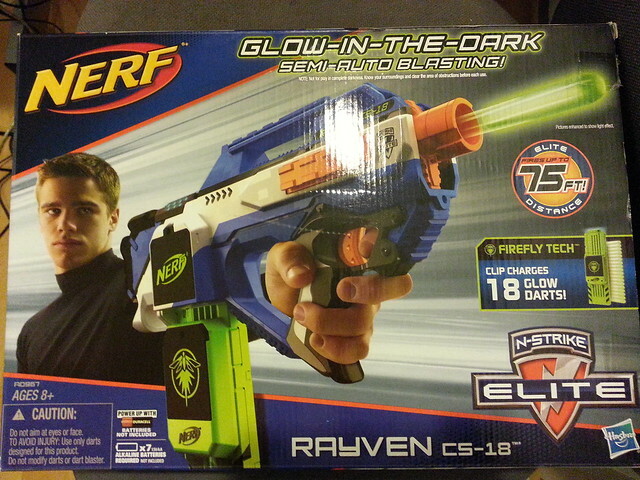 This will be a bit different from my usual Nerf reviews. 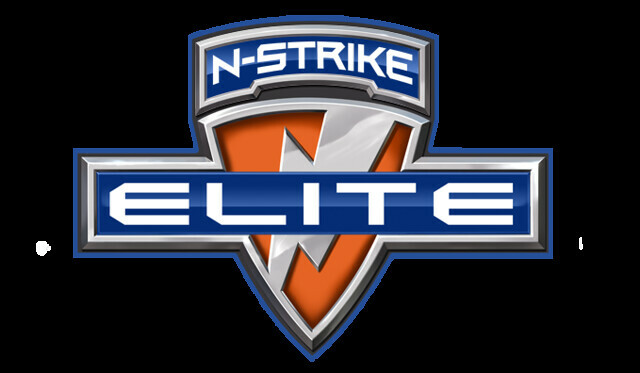 I’ll be going over blaster features, battle usage, user tips, and price talk. Hit the jump for all this and more! 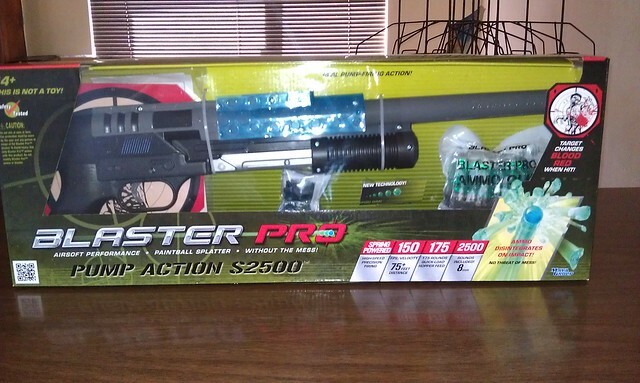 The BlasterPro Pump Action S2500 retails for $29.99 USD. Keep reading for the review.